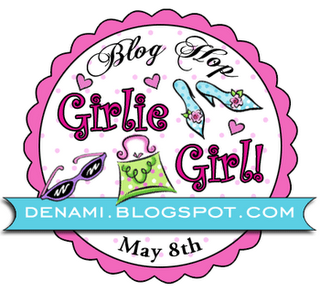 Welcome to the DeNami's May Blog Hop! This month the theme is "Girlie Girl"! If you would like to hop along with us, you can start at the DeNami blog for a full list of participants! 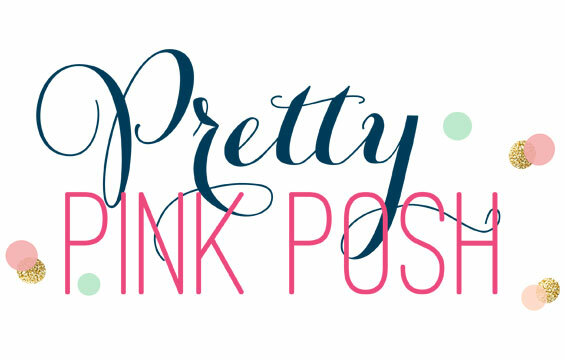 If you are following along, this means you came from Kristy's blog! She is so adorable and has so many gorgeous creations! You must go and check out her blog! I added a fun little sentiment, some butterflies, ribbon, twine and of course....BLING! I am so glad you stopped by today! I hope that you will continue along on the hop! The next place to stop is Linda's blog! I can't wait to see what Linda has for us!! 11:59 pm PST, to leave comments on all the blogs (to be eligible for a prize). WHY: To be inspired by fun DeNami Design creations and also the chance to win mini shopping sprees on the DeNami Design website! EXTRA CHALLENGE: This blog hop filled SO quickly, so we thought we'd bring an additional opportunity for those who weren't able to get on the list, and also those blog hoppers who had additional girlie girl projects to share. We will have a link widget on the blog hop post where you can upload additional girlie girl creation(s). We'll choose one winner to be guaranteed a spot in the next blog hop AND they'll get to choose a few stamps of their choice! So glad you came by today! Hope you have a wonderful Mothers Day!! Love it! So simple, and clean, and I love the rhinestones. Very nice. This is girlie girl Laurie-style (and of course that's my kinda style!)! Love this friend!!! Such fun vibrant colors - the little butterflies are fabulous! BEAUTIFUL! 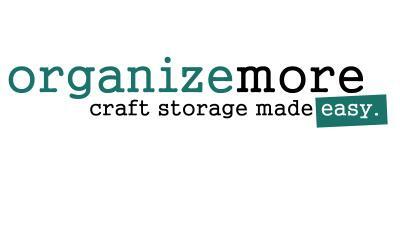 Congrats on the new craftroom! Can't wait to see pics!!!! Hope you are enjoying Mother's Day! So cute! I love the color combination...reminds me of a Lilly Pulitzer dress. Love your girly girl design! Love the colors - overall an excellently balanced card - just adore this... thanks so much for sharing! I love the simple lines, the stripes and butterflies, the colors, the ribbon and twine and sweet little button! Oh so perfectly clean and simple and so well executed, I really admire your design style. Bold and bright fun! Green and pink are my favorite girly colors! I love the bow, button, twine detail. Very cute card! Super simple! 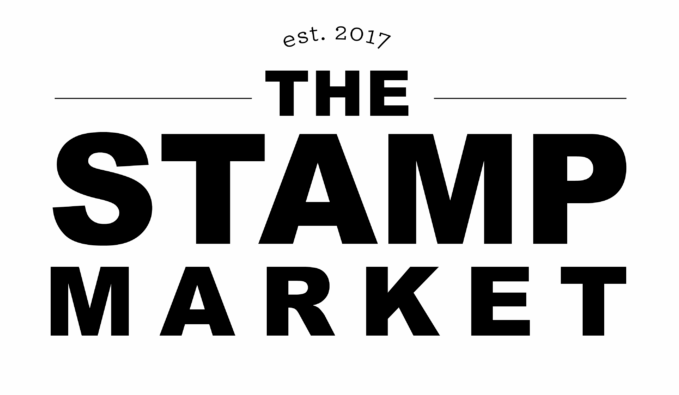 Love the colors and stamps you used! Thanks for sharing! Great inspiration idea! Love the little butterflies! What a fabulous color combination! Adorable card. This is so cute, Laurie! Love the colors. You always do such a great job with the DeNami stamps. LOVE! LOVE! Did I mention that I LOVE this card? Every detail is perfect! I've seen that butterfly stamp before, but I don't know if I've ever REALLY realized how fabulous it is until now. It just adds so much to this card and the rhinestones are awesome. I'm just in love with this card! Love your girlie girl card!!! tfs Miss Laurie!!! Love the bright, vibrant colors and stripes, and how you tied that pretty bow with twine and a button center. Hope you are having a wonderful Mother's Day Laurie! 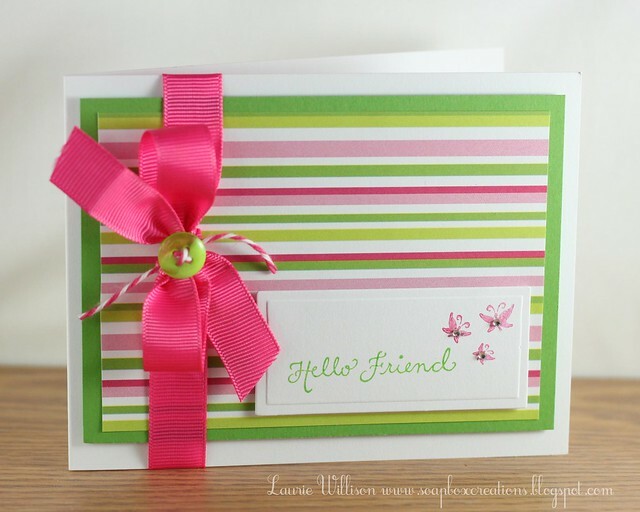 Love the pink and green background paper, the butterflies, oh for goodness sakes - the whole card. Super girlie and I love it!!! It's totally fabulous, Laurie!! So pretty and girly! I love this card! This is so pretty Laurie! That pattern paper reminds me of one of the collections by TAC! The 3 little butterflies blinged out was a perfect CAS touch! Love the bright colours, the ribbon and the twine! The little butterflies are the perfect touch to this girlie girl card! The butterflies with bling are darling. I also love the twine/button/bow combo! Love...love...LOVE this card and you KNOW I love me a little touch of that baker's twine from The Twinery! I love everything about this card!! LOVE IT!!! The colors are fabulous and the ribbon is well fantastic. Great job! Sweet! And the baker's twine is an added eye candy to this card! Love it. I love this paper. It makes a great card. Thanks for sharing. I love this card. I love how simple but detailed it is! Thank you for sharing!! I love this card! Clean and simple and you make the most fantastic bows! Oh how pretty Laurie! Love that pp and the ribbon! The sentiment panel stamped with the flower just makes it so soft and pretty! What a great card - loove those bright colors! Wow, you have me speechless, Laurie. This card is utterly perfect. I love the colors, the stamps you used go so well with this paper, and your bow is perfect! As usual, you have inspired us all, girlie! Very pretty card. Love the flower stamp and the colors you chose. So fun, so sweet and so simple! I love it! Great card - TFS! This card just screams SPRING! So pretty--love the CAS look! Beautiful work! Ooooo...LOVE those stripes, this super yummy color combo, and the touches of bling on the butterflies!!! Awesome work! Sweet! I love that PP too. Oooh I'm in love with this color combo! Beautiful card, as always! I love the color combination you used on this card. I also love the ribbon, twine and button combo. Very pretty. Bright and bold and definitely girlie. Love all your embellishments. That is SUPER DeNami patterned paper! Off to hop now before it's too late. This reminds me of candy for some reason!! Maybe because of those big swirly lollipops that you could get at the zoo or circus. So cute! I love the colors and the little tiny butterflies on the sentiment panel. Oh, and I really like how the twine adds just the perfect accent too! Oh! This is so bright and cheery. Reminds me of eating watermelon on a sunny summer day! Those butterflies with the bling are just adorable. DeNami is all about pink/green... so this card just seems so perfect to me! Love the little rhinestones you added on the butterflies, and the little bit of twine is the perfect finishing touch!